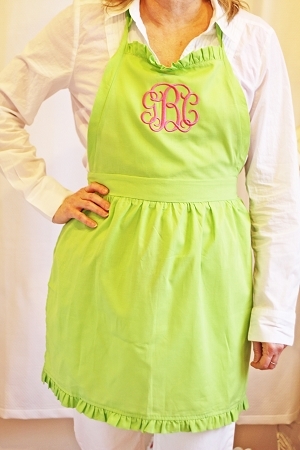 The Pink Giraffe has so many custom items to make your kitchen a smashing success! 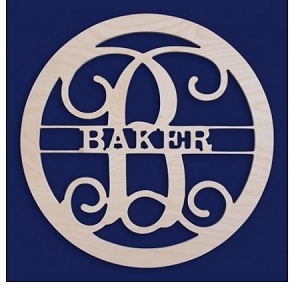 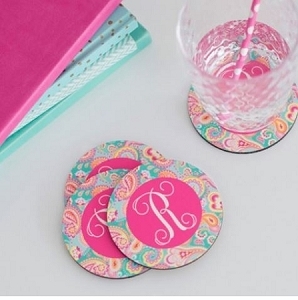 Search for personalized plates, engraved glasses with initials, or maybe a monogrammed acrylic pitchers and ice bucket. 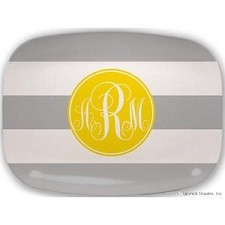 Our own line of custom casserole pans and dishes make a wonderful monogrammed wedding gift. 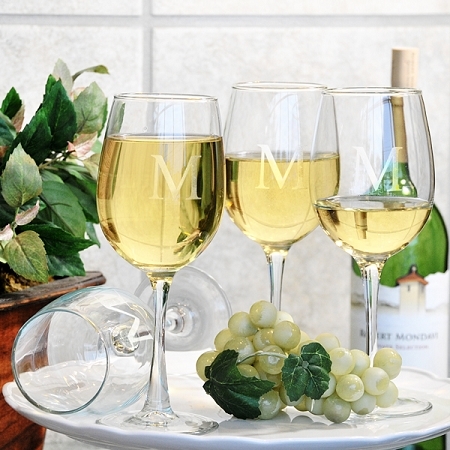 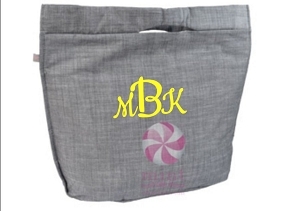 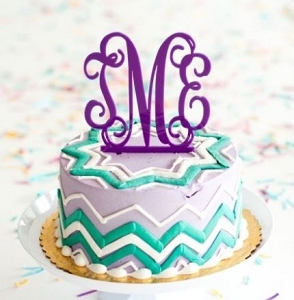 Give a great personalized gift for any housewarming party or wedding shower.